Two guys who have been doing this stuff for decades. 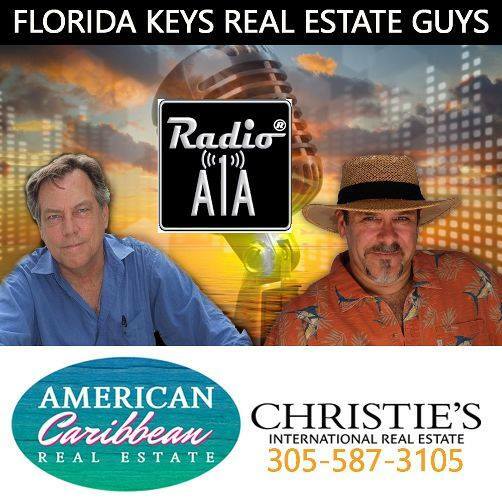 Mykael Marinelli and Mark Mills of American Caribbean Real Estate No Hype...No BS... just GREAT REAL ESTATE SERVICE, served up Florida Keys style. By liking this page and its contents you are implying that you have an interest in knowing about Florida Keys properties that are for sale, are under contract or have recently sold. Florida Keys Real Estate Guys is with Mark Mills and 2 others. Always a fun time doing our Radio and now video show “The Florida Key’s Real Estate Guys...Live” with my buddy Mark Mills. A fun and irreverent look at our unique Market and Tropical Lifestyle broadcasting worldwide from our Islamorada studio. Heard live Monday’s at noon on RadioA1A and steaming live on YouTube. Then turned into a podcast heard on SoundCloud, Stitcher etc. Watched you guys on You Tube today! Great show, thanks for video! We are nearing the end of the tourist season and there is much to talk about if you want into the market in Paradise. Tune US in at noon today on RadioA1A.com. The Florida Keys Real Estate Guys. Florida Keys Real Estate Guys shared a post. Great show today. Retirement looms large for millions of baby-boomers as Millennial's begin to plan for their punch out, one question holds both generations in check. How do I keep my money? We'll talk with So Florida Attorney Jim Lupino about the benefits of a 1031 exchange, and the changes in that law for 2019. Madam Presidente' Elizabeth Moscynski will give us the schedule on up coming events in Key Largo. Florida Keys Real Estate Guys Live. yep, putting on the Ritz. 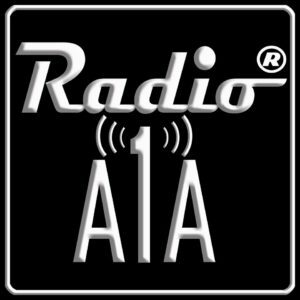 Big Doin's folks, get in the know, by tuning into RadioA1A.com on Monday at noon. For the Florida Keys Real Estate Guys.